Over the course of the last month, I've gone from knowing next to nothing about Yo-Kai Watch to falling in love with it. My wife and I watch the localized version of the show, I have the theme song stuck in my head perpetually, and I'm thinking of importing a few of the other titles in the series. A little over a week ago, I got to experience the first game for the very first time as well. While it's not nearly as deep as comparable RPGs, it's incredibly charming and worth playing if you can get over a few caveats. 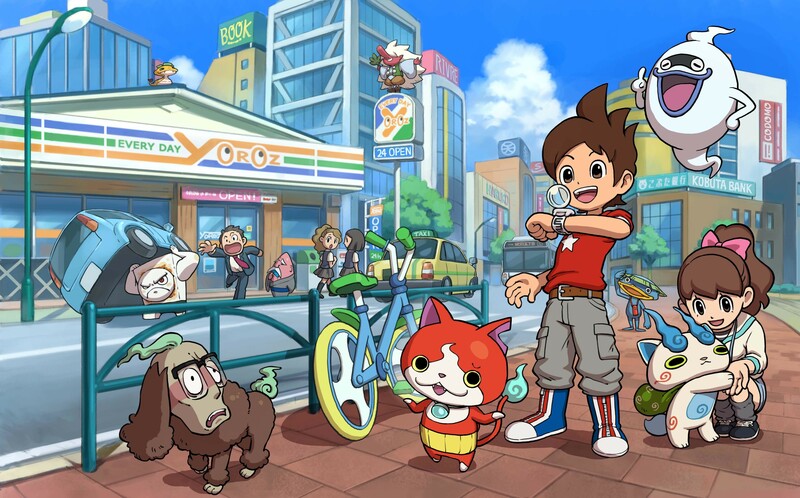 For those of you who have never heard of Yo-Kai Watch, its premise is actually quite easy to explain. The gist is that a boy named Nate (or a girl named Katie, if you opt for the female lead), unleashes a mysterious Yo-Kai butler out into the world (Whisper) after an innocent stroll in the woods. As a result, Nate gains access to a special watch that allows him to interact with other Yo-Kai, which are part of actual Japanese folklore, and are a mix of sorts between a spirit and a gremlin. From there, you'll embark upon a "catch 'em all" style journey with a loose storyline woven in for good measure. Everything, from the tone down to the gameplay, is a lot more lighthearted than your average RPG. Instead of catching characters and forcing them into tiny living spaces, you'll obtain "friendship tokens," which allow you to summon them at a moment's notice. They still lead their own lives, and you'll often find them roaming around town at their leisure. The fact that the voice cast consists of the same talent from the TV show really adds to the game's charm, and I adore the dynamic between the protagonist and Whisper -- it makes for some surprisingly funny dialogue. Yo-Kai Watch doesn't technically take place in Japan (it's even called Springdale in the international version), but said country's personality is most definitely a core element of the adventure. Even little things like shoes being left at the door of every house you enter, temples and shrines with stray cats, and vending machines on every street corner constantly remind you of Japanese culture. Having visited Tokyo recently for the first time, I really resonated with it, and I was surprised at how alive Level-5's rendition felt. It's done in such a way where anyone can pick up the game and not get confused, and the localization did a great job of not neutering the content for a western audience. It's one of the best balancing acts I've seen as of late, actually -- when a team keeps in dancing toweled men in a bathhouse boss fight, you know they did the right thing. Do note that this is a game from 2013 however, so while the art still holds up, the engine is very dated, and despite the spot-on 3D, it looks like a DS game. You'll quickly get over that fact as the presentation as a whole is delightful, with bright, vivid colors galore and a catchy soundtrack. I also started to get attached to a lot of the characters in a way that I haven't before in similar games, mostly due to their infectious personalities and engaging personal storylines -- like Jibanyan, a cat that was ran over by a car and is constantly trying to prove his worth to his former master in death. As for combat itself, it's a very odd mix of classic JRPG tendencies and touchscreen-based minigames. The operative word here is "odd," because while combat is real-time, your party members will attack automatically. Players can control item management, choose targets, and queue up occasional special abilities (by tapping balls on the screen or tracing specific patterns), but your party members will still attack at their own leisure. 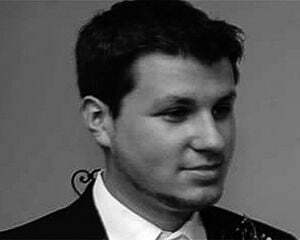 It sounds overly simplistic, but there's a lot of nuance to it particularly when it comes to party management. For starters, you can have six Yo-Kai in your active team, but only three can fight at a time. As a result, you'll have access to a wheel of sorts where players can cycle new combatants in, and spin old ones out. Since each character has a type (similar to Pokémon's fire and grass elements, for example), and similar types power each other up when they're in combat together, this mechanic can get really tricky both in and out of fights. Also, a lot of character's specials (which again, you can engage manually) have unique status effects, like poison, so choosing when to act is key. Where I got most of my enjoyment out of Yo-Kai Watch however is exploration. It really reminds me of the best parts of Mega Man Battle Network when it comes to roaming around town, and it's so easy to just walk around and hunt Yo-Kai at any time. To find them, you don't need to walk around in grass patches, as they're openly located around the world. There's a perpetual "hot and cold" radar up on the screen at all times, leading you to locations like trees and underneath cars where you can search for companions or battles. Additionally, dungeons display enemies front and center on the screen -- yep, there's no random battles to sift through. There's no barriers to entry for recruiting party members either, as you don't need a specific capture item, though there is still a random chance of befriending them after the battle is concluded, so success isn't always guaranteed. There's also tons of fun, rewarding sidequests to participate in (that often bestow good rewards like new characters or shops), secret areas, fishing and bug catching minigames, special Yo-Kai to catch, post-game quests, and hidden items. There is a multiplayer battle component but it's very limited, and doesn't feature online play (that ability is reserved for the sequel and beyond). 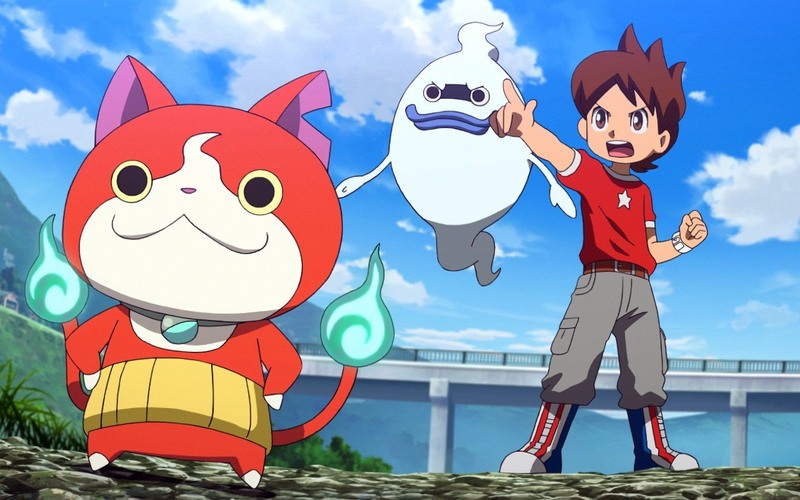 Yo-Kai Watch isn't the second coming of Pokémon, and that's perfectly okay. If you love to sit by the fire and train your Pokémon for hours, perfecting their EV and IV levels so you can be the very best, you likely won't find the same depth in Yo-Kai. Its world and philosophy is much simpler than that. But as a result, none of it feels frustrating or like work, and I'm constantly tempted to jump back into my adventures with Nate and Whisper.